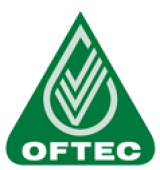 We offer a wide range of commercial, domestic and industrial including installations of oil and gas systems. Installation of electrical and solid fuel systems. 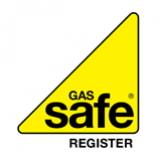 RL Rattray are Gas Safe Registered, OFTEC and SNIPEF registered for all your commercial and domestic needs. We can range of different appliances for your heating needs including Worchester Bosch, Alpha, Grant or any brands you wish for us to install, repair or maintain. We also offer central heating upgrades which including new radiator installations. Contact us today on 01738 552413 or office@rlrattray.co.uk for all your heating needs.